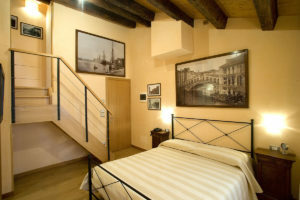 Ca’ Barba B&B, your Bed and Breakfast in Venice: a few steps away from Rialto and the Rialto market. 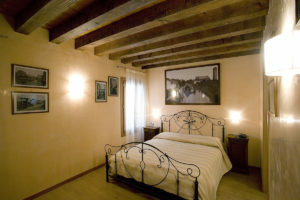 The B&B is quite special and very central. Jacuzzi baths and showers in each bathroom. 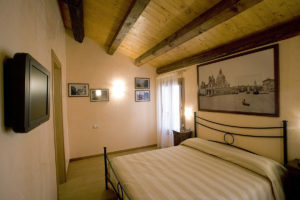 Vintage, restored furniture,wood-beamed ceilings in each room, which is also equipped with safe-boxes, Tv Lcd, and an High Speed Internet Access (Wi-Fi), air conditioning. 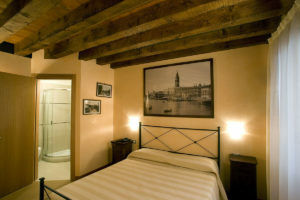 No detail is overlooked to make your stay in Venice unforgettable.